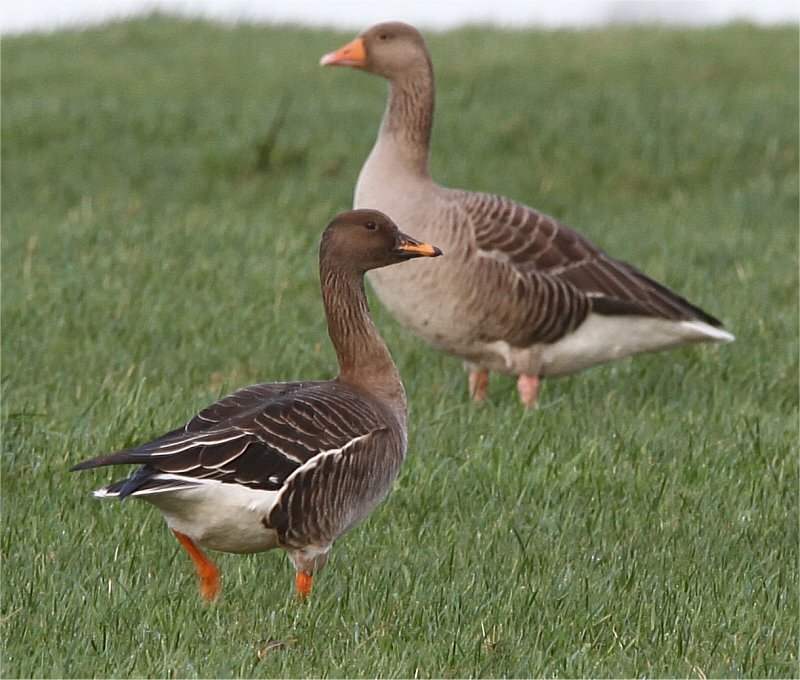 One Tundra Bean Goose was near the Pitch and Putt Course at Liscannor (John N Murphy, Austin Cooney, Brian Finnegan et al), along with three Pink-footed Geese. 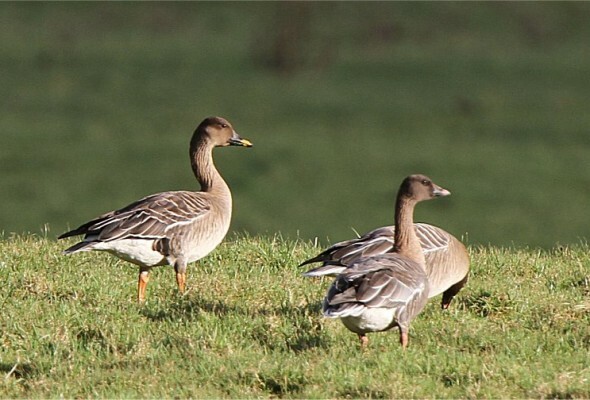 This is the first living record of Bean Goose in Clare. 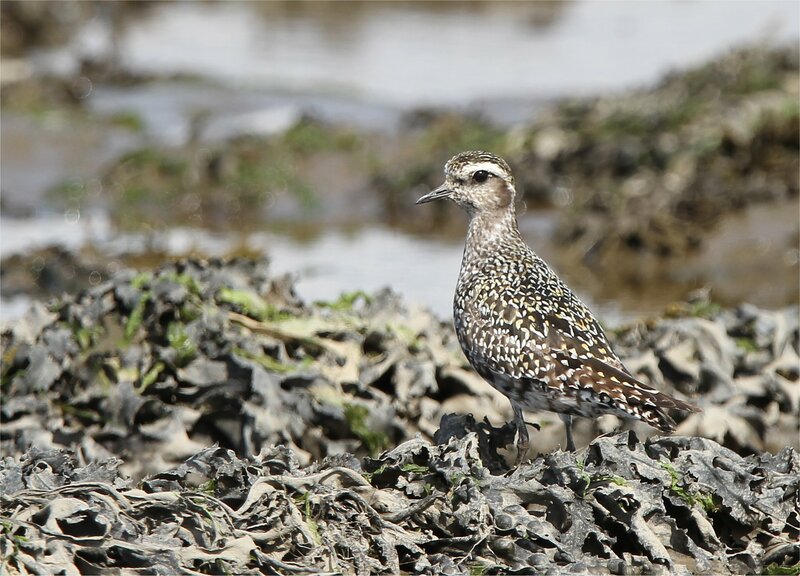 The first bird in the county was shot in the Shannon Estuary in February 1903. 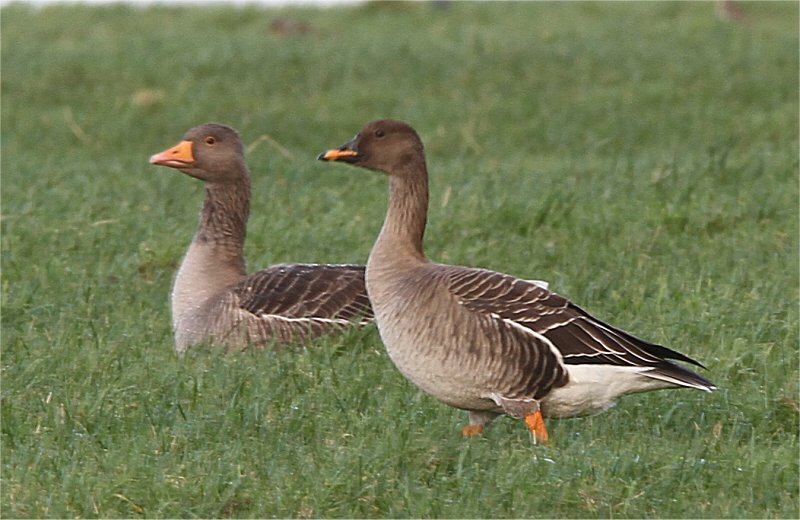 There was one Pink-footed Goose at Lough Muchanagh along with 45 Greylage Geese and a Great Northern Diver. 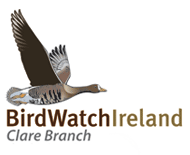 There were 74 Whooper Swans and 36 Greylag Geese at Tool’s Lough. 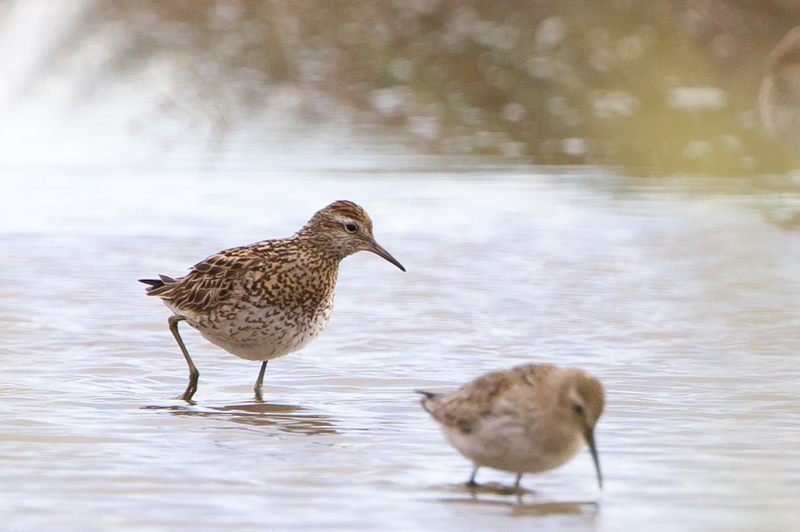 A flock of 100 Common Scoter were at Lahinch with one Little Egret at Lahinch Marsh. One immature and two male Hen Harriers were near Tubber. A flock of 400 Wigeon and two Goldeneye were at Lough Atedaun as well as an Otter. Nine Goldeneye were at Lough Cullaun, the Burren.